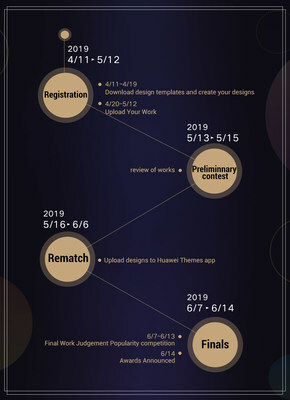 SHENZHEN, China, April 15, 2019 /PRNewswire/ — DIGIX HUAWEI Global Smartphone Theme Design Competition was formally launched on April 11th, inviting exceptional designers and art enthusiasts from all over the globe to send in their thematic interface designs, including illustrations, animations, and 3D graphics. 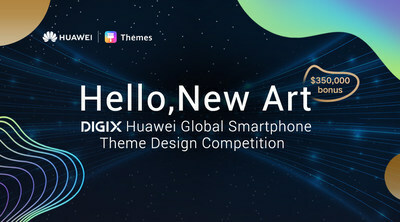 With the theme of ‘Hello, New Art’, this competition aims to create a fusion of art and technology, sharing the cutting-edge design and aesthetic trends with global users. 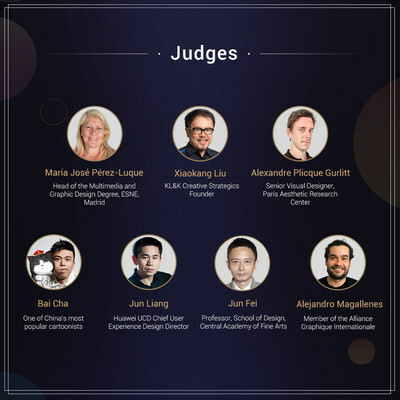 An impressive panel of judges has been appointed including Xiaokang Liu (KL&K Creative Strategics Founder), Jun Fei (Professor of School of Design, Central Academy of Fine Arts), Bai Cha (One of China’s Most Popular Cartoonists), María José Pérez-Luque (Head of the Multimedia and Graphic Design program, ESNE, Madrid), Alejandro Magallenes (Member of the Alliance Graphique Internationale), Jun Liang (Huawei UCD Chief User Experience Design Director), Alexandre Plicque Gurlitt (Senior Visual Designer, Paris Aesthetic Research Center), and other prominent design masters so as to forge the most influential design arena in the mobile phone industry. We believe that a great number of designers from all over the world will participate this competition enthusiastically! 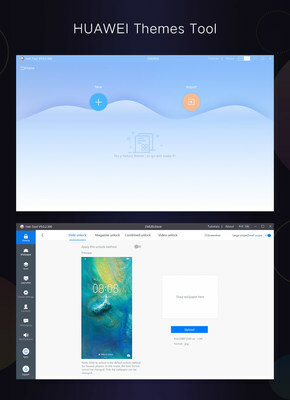 For more information, please visit the official website: https://themes.cloud.huawei.com/contest/index.html or open the Huawei Themes application to enter the competition registration page and sign up to participate! Huawei’s products and services are available in more than 170 countries, and are used by a third of the world’s population. Fourteen R&D centers have been set up in the North America, Europe, Japan, India and China, etc. Huawei Consumer BG is one of Huawei’s three business units and covers smartphones, PC and tablets, wearables, mobile broadband device, family device and device cloud service, is the third largest smartphone manufacturer in the world. Huawei’s global network advantages, global operation capacity and global partnership are built on 20 years of expertise in telecom industry. Huawei Consumer BG is dedicated to delivering the latest technologies to consumers and sharing the happiness of technological advances with more people around the world. Walk the walk and make dreams come true.